This is a Vintage Architectural Town Shop Image! 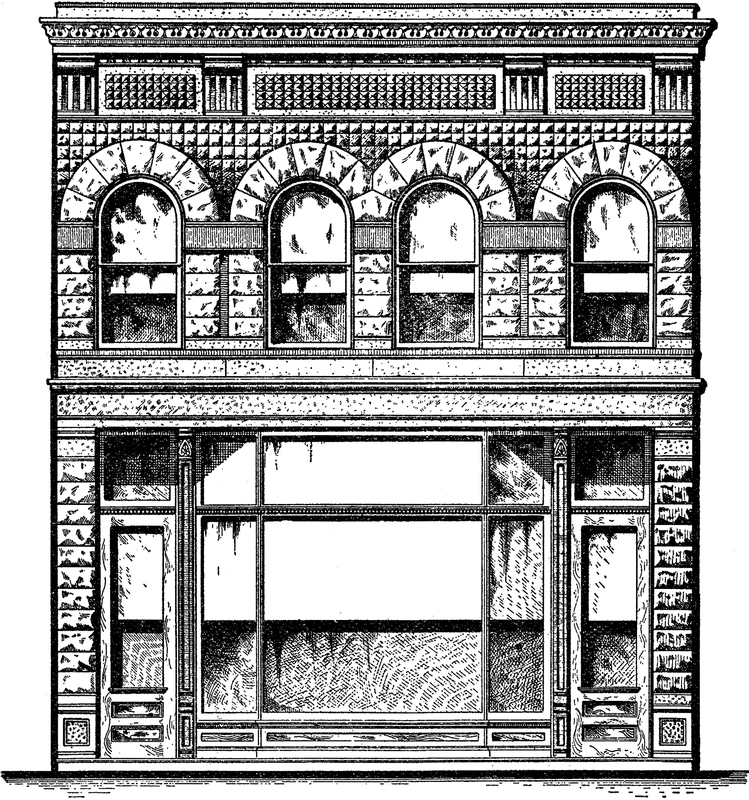 This Vintage Engraving was scanned from a Rare Antique, Circa 1898, Architectural Metal Company Catalog. This is a beautiful old Stone Store or Shop front. I love the arched windows on this one! Such a nostalgic image, I adore these old Architecture buildings! You might like a matching image HERE. « Vintage Birds Label Image – So Sweet!